EOH's operating model is two dimensional, focused on key business areas and industry verticals. EOH offers solutions across the spectrum through a simple ‘Design, Build and Operate’ approach and is able to offer its customers tailored, flexible and robust solutions through its industry specialisation. The company is valued at R314m. 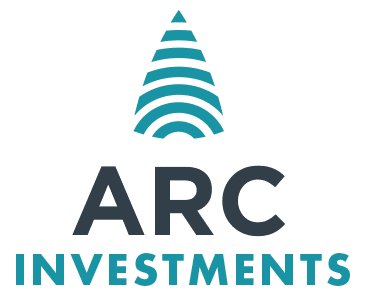 The ARC Fund's effective interest in EOH will be 1.7%. Visit the EOH website to find out more about their operations.